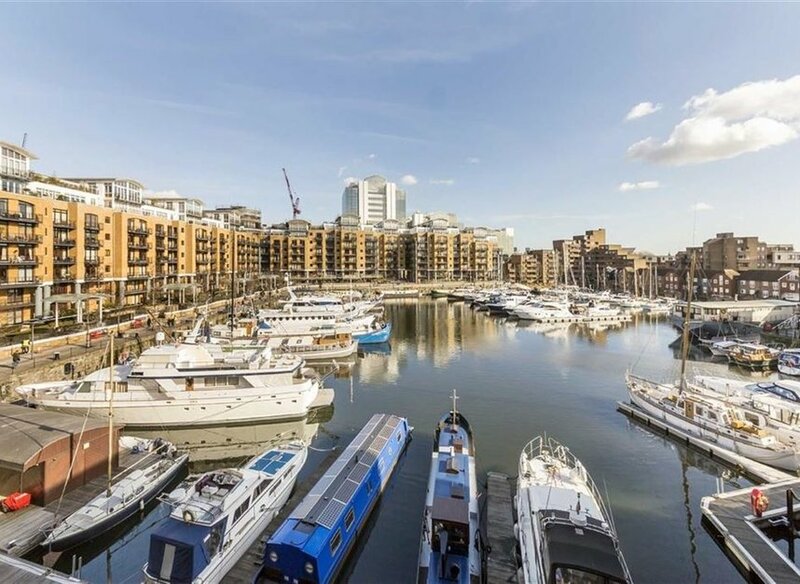 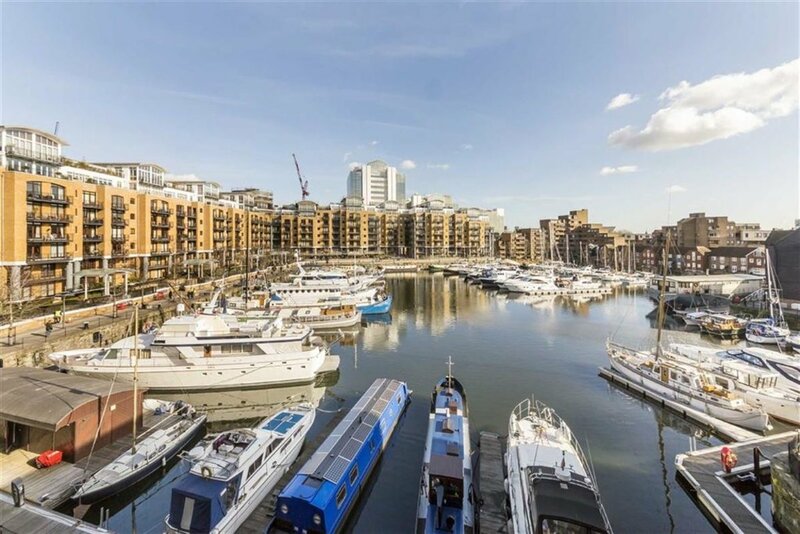 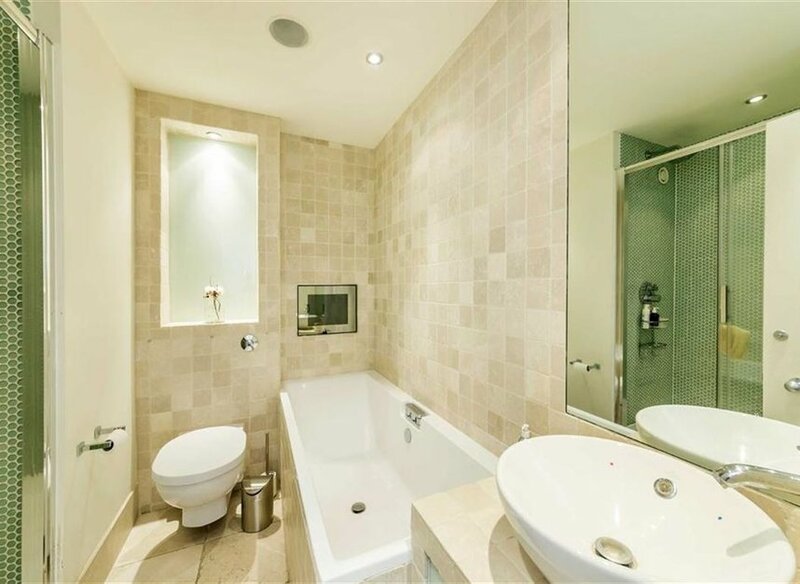 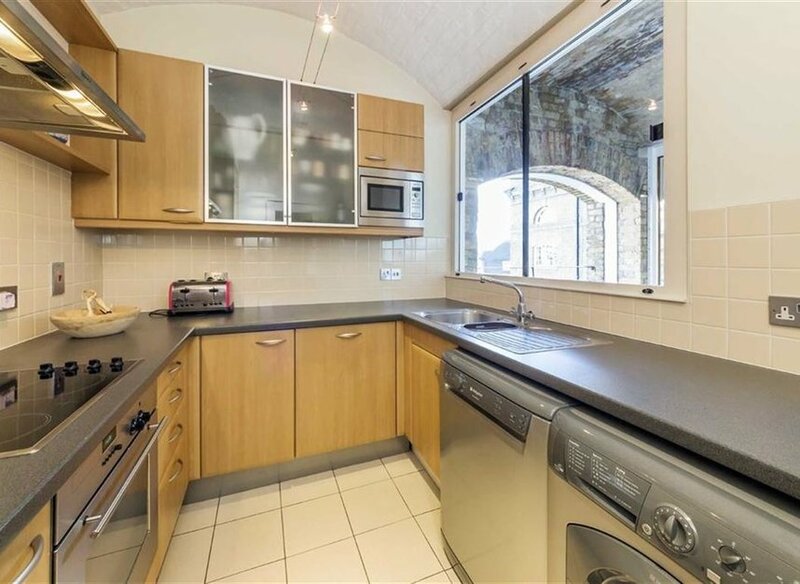 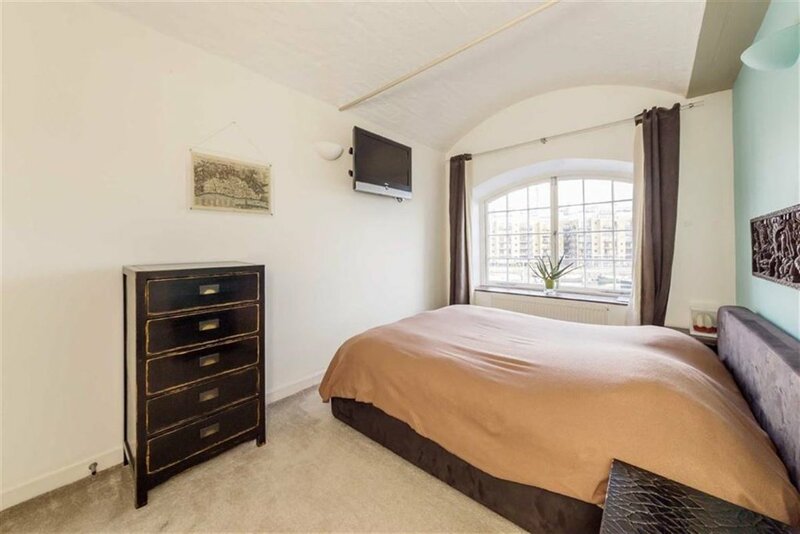 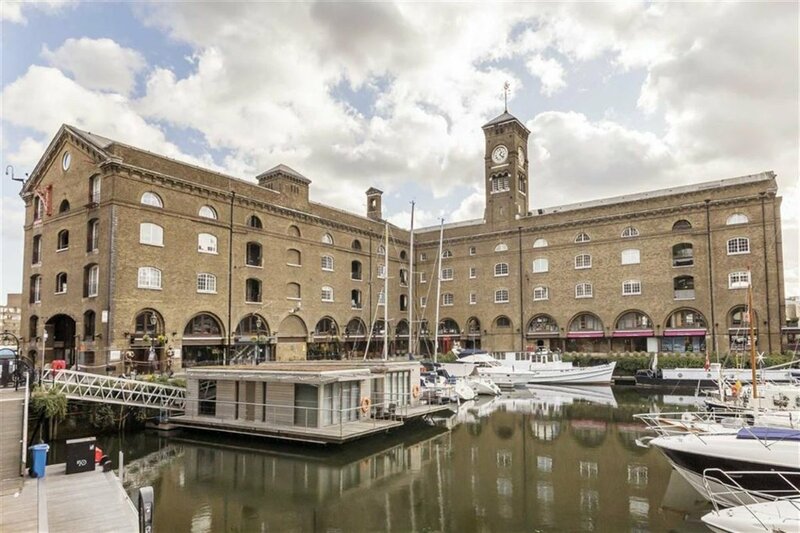 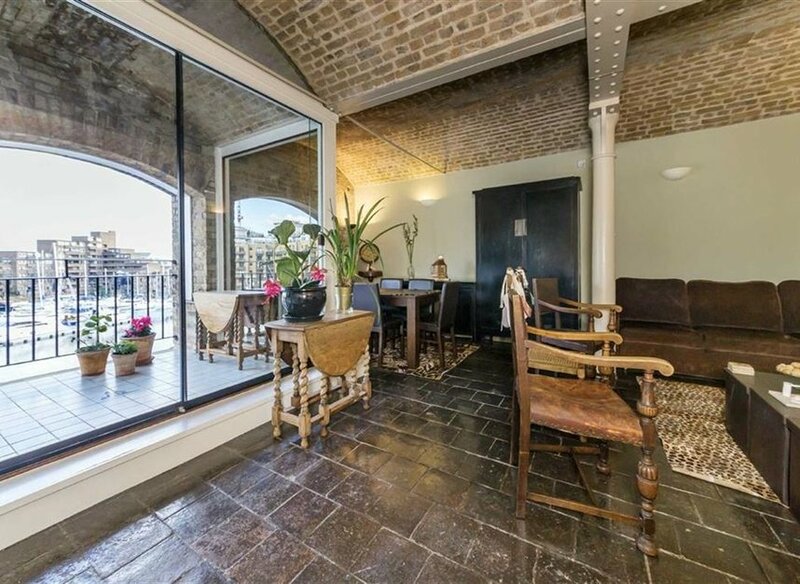 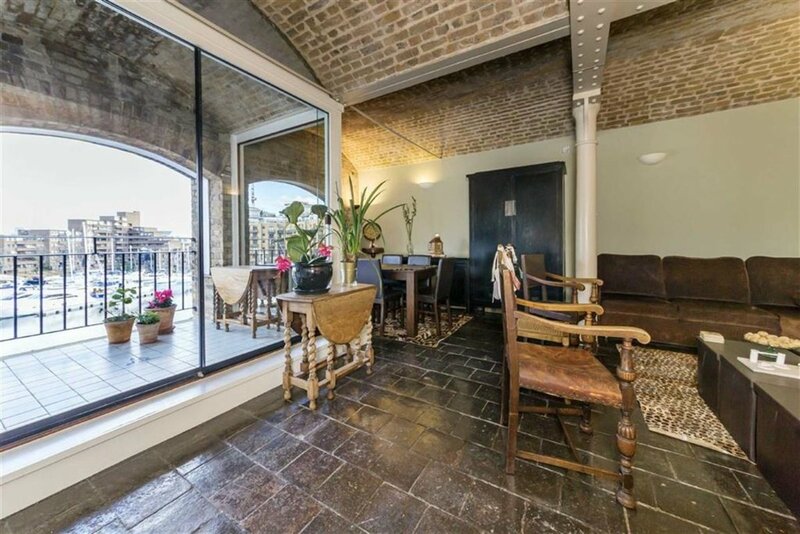 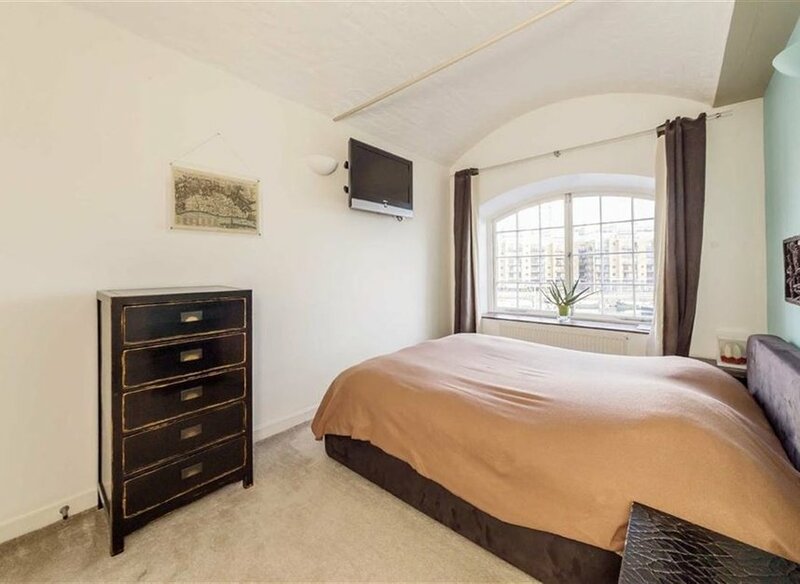 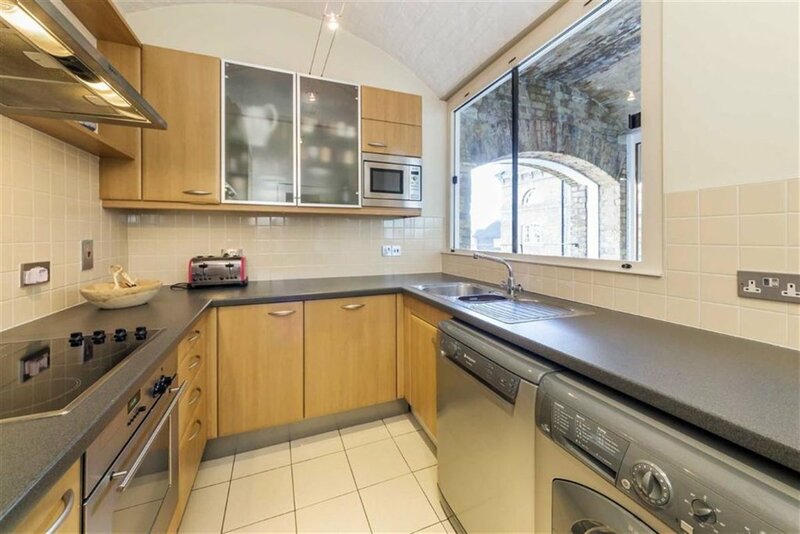 A gorgeous one bedroom apartment overlooking St Kathrine's dock. 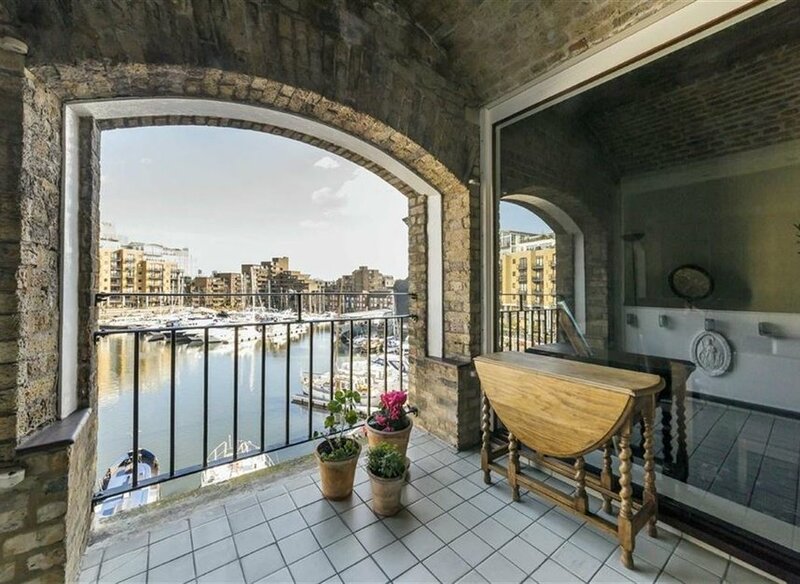 This property is set within a converted warehouse building with lots of original feature, a concierge and private terrace with dock views. 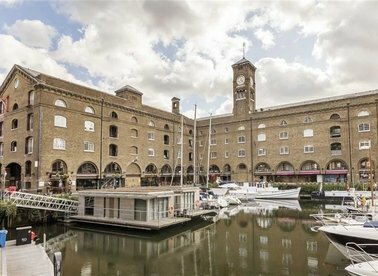 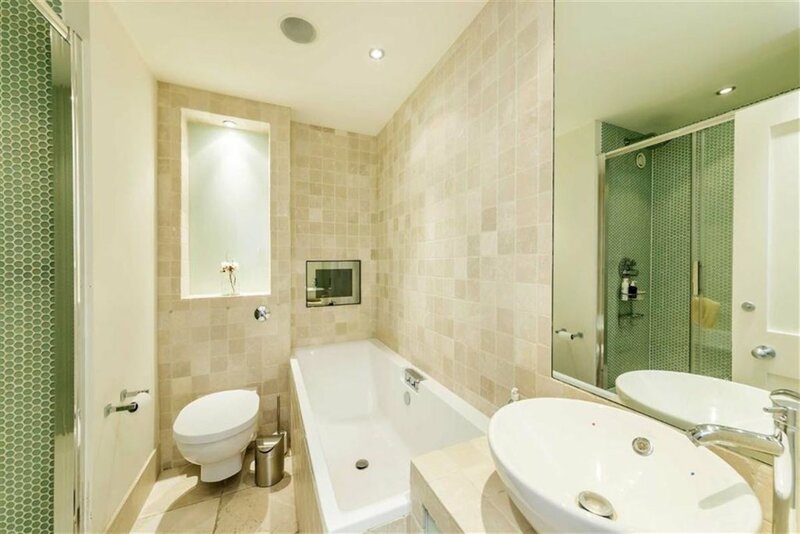 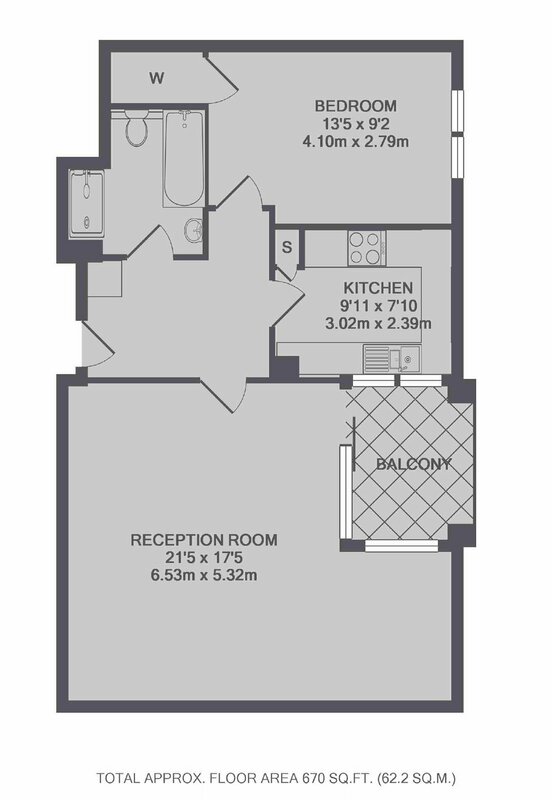 Located in one of the most sought after buildings in St Kathrine's Dock. 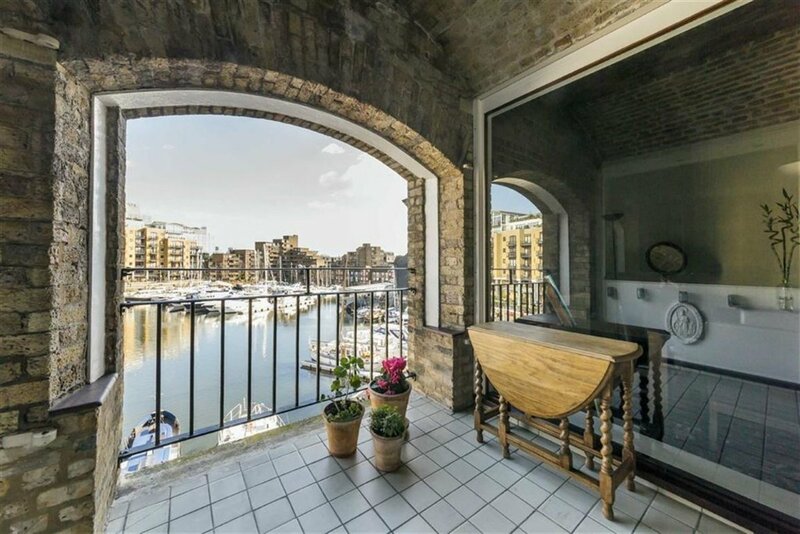 All local shops, bars and restaurants are on your doorstep.